Learn to improvise with the minor pentatonic scale using string bending and sliding and common blues licks. 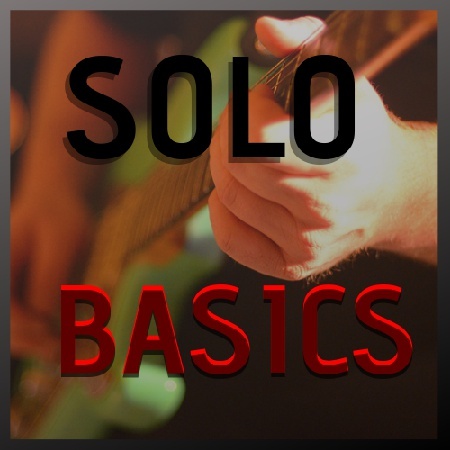 Explanation and 5 solos! Course produced by Elewout de Raad Community-created course This course was created by a member of the Soundslice community.